Readers of Dentistry magazine have been invited to submit votes for UK dentistry professionals who they feel inspire them. Now in its eighth year, the competition encourages people to vote for those in the dental industry who have had a positive impact on their work. Entitled Dentistry Top 50, the poll will recognise those who have made significant contributions – it could be someone practising, retired or the accolade could even be awarded posthumously. The magazine asks those who are interested in taking part to submit the names of five people that they would like to be put forward for the list. If voters are unsure of who to nominate, the magazine has offered some suggestions. 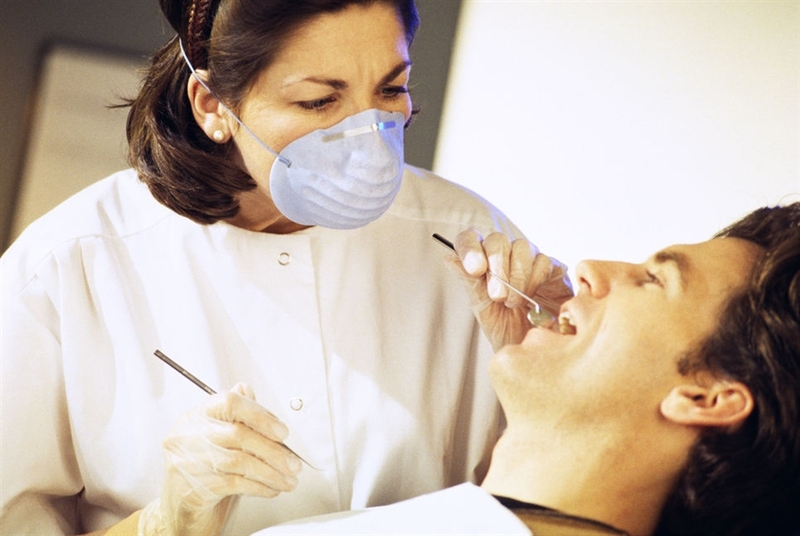 It has also printed the names of dental industry professionals which voters can select from. Last year, cosmetic dentist James Goolnik was voted the most influential person in dentistry for the second year in a row. Mr Goolnik is president of the British Academy of Cosmetic Dentistry and a member of American Academy of Cosmetic Dentistry. He regularly lectures on dentistry techniques and often appears in newspaper, TV and radio interviews. As well as votes counting towards a list of 50 professionals who have positively influenced the dentistry industry, there will also be a lifetime achievement award. However, the magazine explains that this award is a sideline to the annual Top 50 list. Last year the poll received a record number of votes from readers, with the number one winner receiving the kudos and also an extensive write-up about their work experience in the magazine. The Top 50 has never seen a female winner but Dentistry magazine says that nominations for ladies in the industry have been increasing and women are slowly climbing up the list: “Will 2013 see our first female crowned at the number one spot?” It asks. The deadline for all votes is Friday, March 8th.